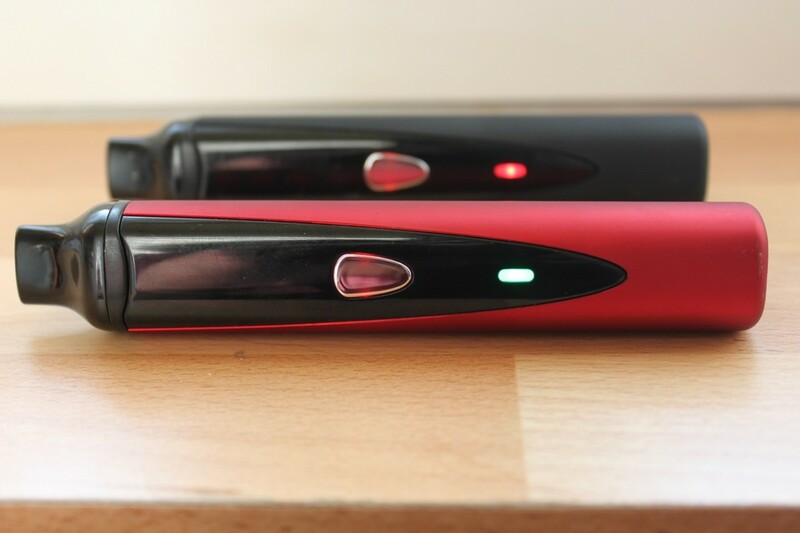 If you own one of these units, you may be somewhat new to vaporization and purchased it with the intent of testing the vaporizing waters with an affordable unit before taking the next step and investing in something a little more advanced – and there’s absolutely nothing wrong with that. In fact, go ahead and give yourself a pat on the back for being fiscally responsible. In my opinion, these are great starter units for people who are interested in vaporization, but just want to start with something affordable and dependable, without a steep learning curve. The reason that I’m not doing individual reviews for all these vapes is because they’re all very similar.. Aside from slight variations in design and the logo on the front, the K-Vape, G Pro, X Pen Pro, and Lux vaporizers all look and function the same. These units aren’t on the level of the Crafty or Might, but considering most of these models start at under $100, you get a great bang for your buck. Aside from strong performance, they have a pretty nice feel to them as well with good build quality. All of these vapes utilize 3 preset temperature settings ( 360°F, 380°F, 420°F) and feature a rather large herb chamber (roughly 0.5 grams). I’m not going to spend too much time covering the features of these units, because they’re pretty straight forward. However, I will go over some of the slight differences and variations between them. 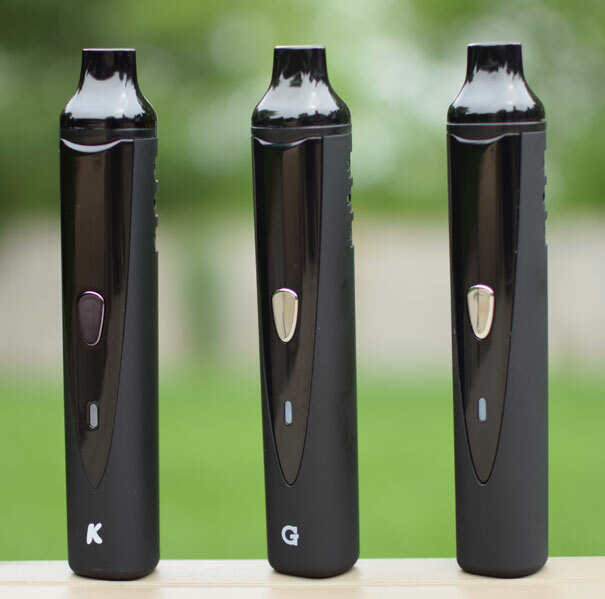 If I had to rank these five units, the K-Vape would sit atop my list for one very simple reason – it comes standard with a lifetime manufacturer warranty. This says a lot about KandyPen’s commitment to customer satisfaction. The standard K-Vape retails for about $100, while the 24K Edition, which features gold trim and comes in either black or white, retails for $120 and includes some additional accessories, such as a 24K Edition grinder as well as an herb tray. The G Pro is probably the most popular of the re-branded portable vaporizers. Grenco has built a pretty good name for themselves, and is one of the more reputable manufacturers in the industry. They’re known for doing a lot of collaborations, which means there’s about 7 or 8 different versions of the G Pro out currently, with more to come I’m sure. They all operate the same, but feature different styling. My favorite is probably the Black Scale Edition, which features leather trim. 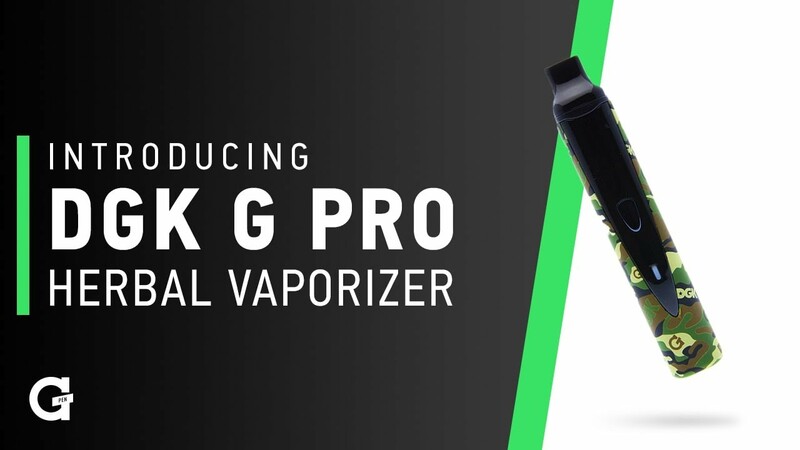 While the G Pro doesn’t come with the same hefty lifetime warranty of the K-Vape, it is covered for a year, which should hold you over until your ready to upgrade. You can find the current collection of G Pro vaporizers on the Grenco Science website. Or, check out this retailer to find some other models that Grenco no longer lists on their website. The X Pen Pro from LordVaper is actually the cheapest out of all these units at just $85, which basically means it’s marked-up the least. Aside from being a bit cheaper, it’s the exact same as all the others. Like the K-Vape and G Pro, there is a special edition version called The Chief, which is a collaboration with some heavy metal singer I’ve never heard of. It’s clear LordVaper is targeting a different demographic than KandyPens and Grenco. While the LordVaper brand might not be as well known or have the same kind of marketing budget as KandyPens or Grenco, I have to say, I really dig the styling of The Chief. The Pulsar Lux is probably the least impressive of any of these clones. It only comes with a six month warranty, and doesn’t come in any cool special edition designs. Considering you can get the K-Vape for the same price with a lifetime warranty, I have no clue why anyone would buy the Lux. However, if you have purchased one or ended up with one somehow, don’t feel too bad. It’s still just as dependable as the others – just not covered as long. Not much more I can say about this unit, except that I consider it a serviceable option for beginners on a budget who have never heard of the K-Vape. You can purchase the Lux in either black or red from this trusted retailer. All and all, these are pretty handy little units that will certainly serve their purpose. 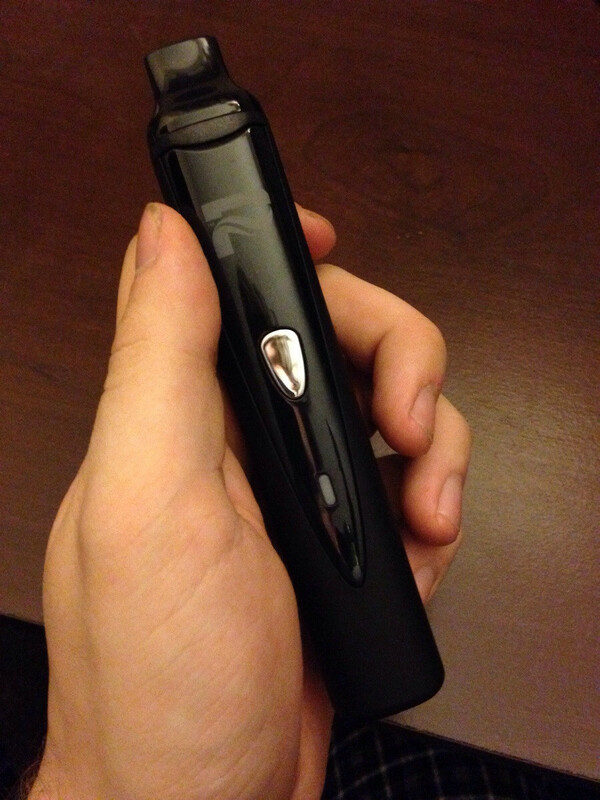 We recommend the K-Vape from KandyPens, as it’s covered under a lifetime manufacturer warranty. You simply can’t beat that. My main objective is to present our readers with honest, unbiased reviews of all the top vaporizers on the market. With so many different manufacturers coming out with new units all the time, it can be difficult to stay current on all the latest vaporizer models and technological advancements. My goal is to keep consumers educated on what’s happening in the industry, so that they can make an informed decision when it comes time to invest in a vaporizer. I feel much better about my purchase, thank you. *Affiliate Disclosure* When you purchase through my links, I do receive a small commission. However, this has no bearing on my opinions or the information that I present to our readers.